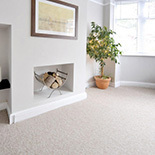 Cavalier Carpets’ founder began selling carpet to homeowners from a market stall, then began building a reputation as a leading British manufacturer in the early seventies. Although todays tastes may be more sophisticated and choice seems to be endless, Cavalier’s commitment to providing homemakers with the finest range of quality floor coverings still stands. 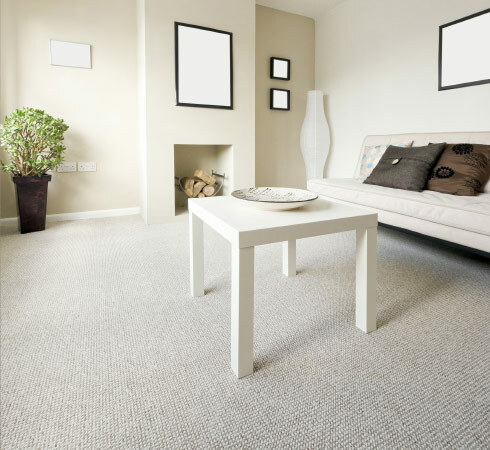 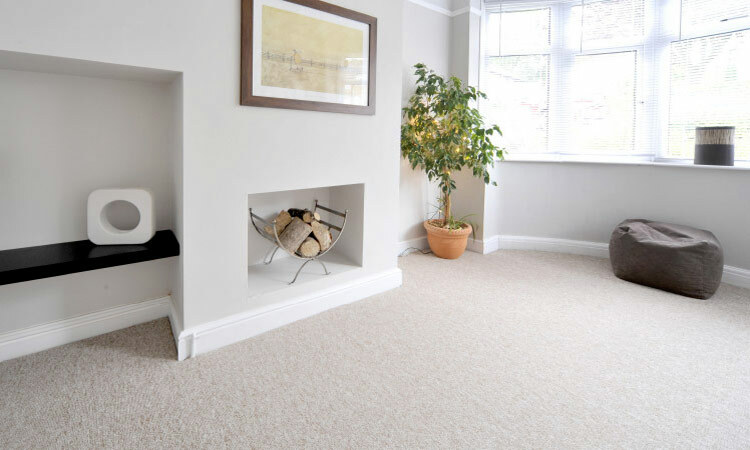 Every one of their residential products goes through the same rigorous process of development and precise manufacture as a bespoke order, to ensure every customer receives the carpet they desire. 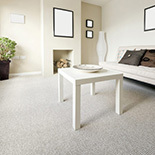 Nobody else can offer the same level of quality, choice and colour off the peg. 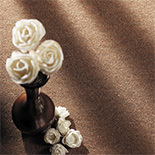 Cavalier like to think there is no such thing as a ‘plain carpet!